You want it? We’ll make it! 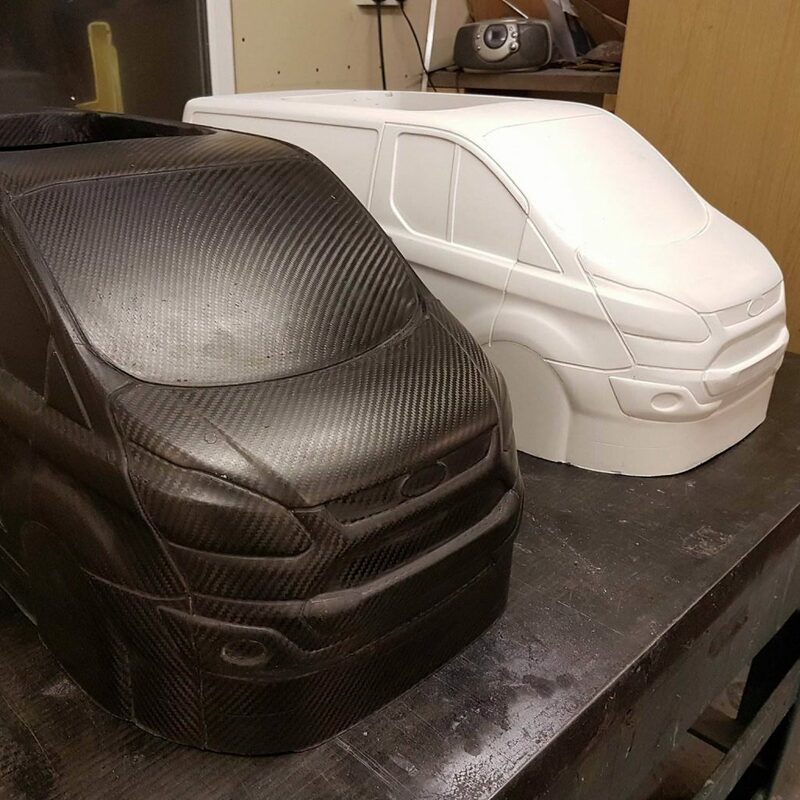 We are experts in the challenge of producing structures and components from carbon fibre and GRP. Dave Greenwood has worked with carbon fibre virtually since its invention. 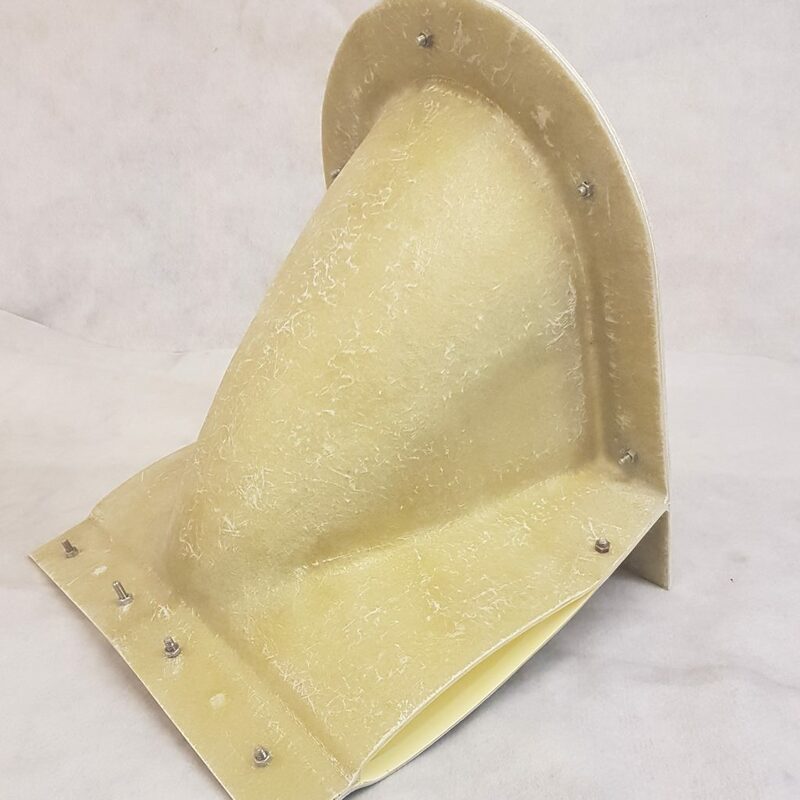 With a skilled team of engineers and production staff, we can quickly rise to any challenge: from pattern making, styling, tool making or prototyping to production moulding. 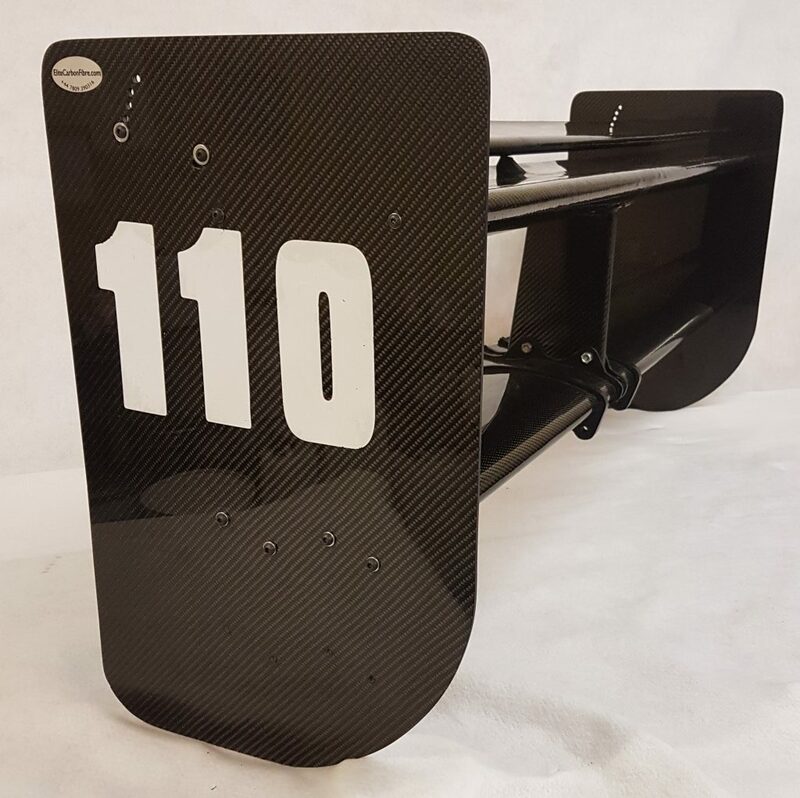 From racing car panels to giant sculptures, wind turbine blades to stage sets, defence and aerospace to leisure industries we work with engineers to find a practical way to realise their designs. For more information on the products we manufacture and sell, please contact us here. Bespoke sets made to your requirements. We can produce a wide variety of GRP mouldings. Used at the 2017 Athletics World Championship London.